We are appealing for the public’s help following the robbery of a ‘highly distinctive’ electric bicycle in Waterlooville. 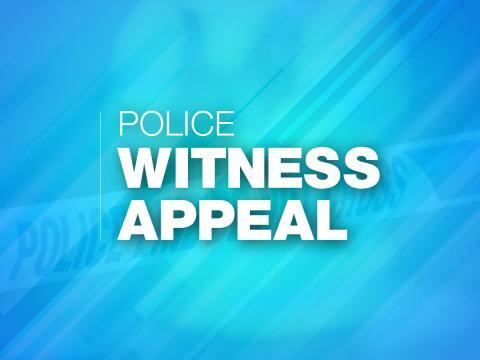 The victim, a 17-year-old man from Waterlooville, was travelling on the electric bike in Greenfield Crescent and turned into Hazleton Way around 12:20am on Monday, October 7. He was approached by three men, two of whom were on pushbikes. Two of them cycled alongside him and then blocked his way before pushing the victim off his bicycle and running off with it in the direction of Padnell Road. The bike is an electric powered MYATU 18.5 inch frame, with 26 inch DX 3000 wheels, black in colour with orange stripes, similar to the one pictured. The suspects are described as all aged between 16-19 years old. The first man is white, around 6’2” tall, with a skinny build and wearing a dark coloured gilet. He was riding a black Carrera 18 inch mountain bike. The second man is described as a white male, around 5’7” to 5’8” tall, of medium build and wearing a dark coloured Nike hoodie and tracksuit bottoms. He was riding a grey Carrera 21 inch mountain bike. The third man is described as white, around 5’10” tall and with a medium build. The victim did not sustain any injury as a result of this incident. Have you been offered this bike in suspicious circumstances? Do you recognise the description of these men? If you can help, please call 101 and quote reference 44180377194. Alternatively, you can call Crimestoppers anonymously on 0800 555 111.